← The Sports Archives – Why Playing Table Tennis is One of the Best Things You Can Do! The Sports Archives – Why Do People Use Rangefinders in Golf? 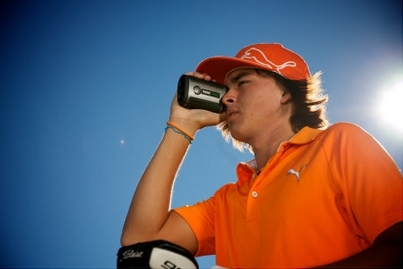 Why do people use rangefinders in golf? People use rangefinders in many hobbies – shooting, geo-caching, photography, and golf. The use of rangefinders in golf is a controversial topic – some argue that they are simply a more hi-tech version of the ‘yardage books’ and the expert (and often pre-tested) knowledge of the best caddies. Others respond that in order to keep the game of golf honorable, people must refrain from using laser and GPS to gauge the distance to the hole. Quicker than pacing, many top tour players use rangefinders, from brands like Bushnell Golf, to improve their game, especially while practicing for the real thing. The PGA has also sanctioned the use of rangefinders, since 2008, which is great – embracing new technology helps keep golf fresh, and speeds up the game, keeping golf an interesting, accessible spectator sport. For weekend players, it helps avoid that awkward moment where queues start to form and etiquette is strained. Point and shoot laser devices are the simplest form, easy to use and require no subscription. 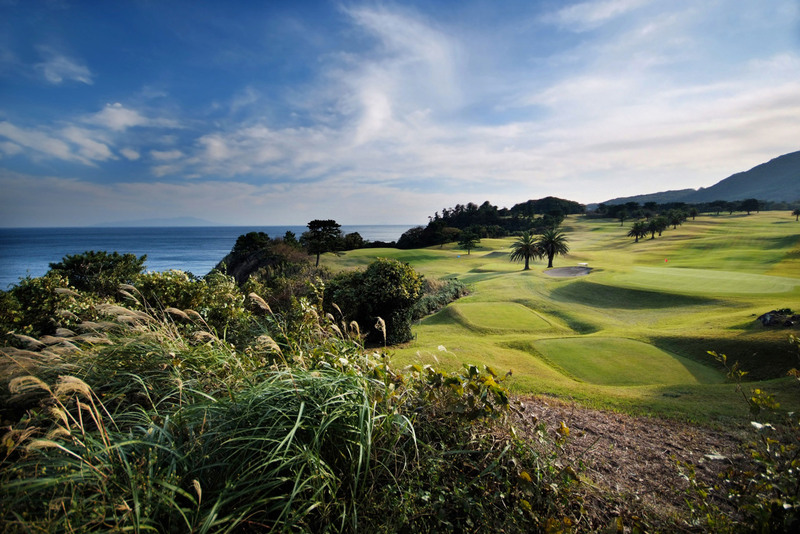 GPS devices come with thousands of pre-loaded golf courses from your country, detailing yardage and other useful tips. There are also hybrid models, which combine the two functions for a doubly useful tool – especially good if you travel frequently, and love exploring an unfamiliar course. They can be used to judge distance to the pin, distance from water and other hazards, or the distance from the 19th hole – so get a pint, and enjoy! This article was written by Helen Gallagher, who works with an online golf shop called Golfbuyitonline. This entry was posted in Golf and tagged GPS, other useful tips, PGA Tour, rangefinders, spectator sport, Sports Archives, weekend players. Bookmark the permalink. 1 Response to The Sports Archives – Why Do People Use Rangefinders in Golf?